Caliber Comics December 2017 Solicitations Spoilers: Sherlock Holmes The Retired Detective? “Mr. 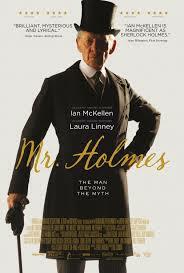 Holmes” is a beautifully shot well-done narrative. It rests entirely on script and performance- no gimmicks here. The sheer absurd greatness that is Sherlock points out how awful this show is by comparison. Solution tears apart the legends of Sherlock Holmes and yet rebuilds him a bolder character. Sherlock may fly under the radar as a BBC import but it’s well worth the viewing. Warner Bros. assigns writing duties to scribe working on the script for Iron Man 3. This collection brings back the joy of rainy Sunday afternoon mystery movies that used to run on TV. Three new releases help to boost the box office earnings by more than 30% compared to this weekend a year ago. Ths collection will keep an avid mystery fan glued to their arm chair for a week. The star wants to do with the film with the director of the forthcoming PotC film, On Stranger Tides. 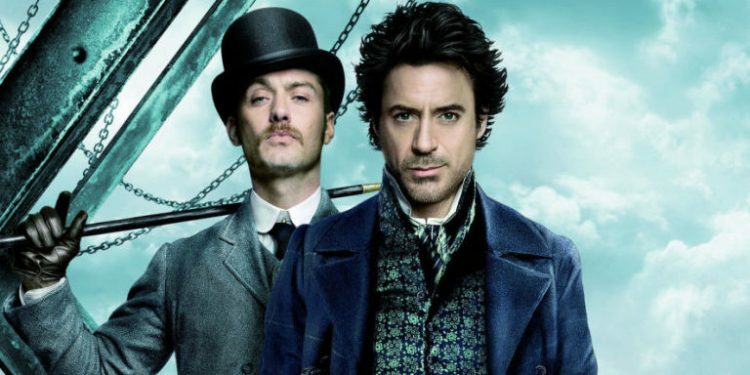 Sherlock Holmes - Double Feature: Sherlock Holmes in Washington / Sherlock Holmes Faces Death projects the super sleuth into the future without completely reimagining him. Tom and Jerry Meet Sherlock Holmes is a worthy battle royale of elementary wits. 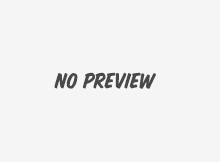 At an investors meeting, Warner reveals the release date for Sherlock Holmes sequel. With Sherlock Holmes Ritchie has finally proven that he’s got more than one card up his sleeve. With original animation and catchy tunes, The Great Mouse Detective is at the very least worth a rental. The Hollywood Foreign Press loves blue people. James Cameron was the first filmmaker to have a feature film gross more than a billion dollars. Now he's the first filmmaker to do it twice.